Stacy Johnson also known as "RiverDiva" is obviously 1/2 owner in RiverDavesPlace.com, and has been instrumental in not only the foundation but the growth of the community as a whole. Originally she was behind the scenes running the apparel operations. She got to know a large portion of the members at various gatherings over the years, and then while she worked as a Marine Insurance Agent for several years. She has always had a passion for Real Estate and did new home sales in her youth. She decided to re-enter the industry four years ago and has been a top producer in town ever since. "We interviewed Stacy Johnson as our potential realtor and on the very next day or two she called to say that her partner Paul Bruce had a likely buyer. The sale moved almost immediately into escrow. Stacy, as our representative, guided us calmly through each step, answered our questions clearly and quickly, offered to find local help for what the house inspector wanted attended to, and of course had instant and cordial communication with Paul, the buyers' representative. It all went as smoothly as could be. We are grateful to both of them. They were honest and worked quickly and were unfailingly reliable and supportive." "I love working with Stacy. She worked with us for almost 2 years. In the beginning we weren't able to buy anything because of financing and then a year later we were back on board and she was right there with us never skipping a beat. She is fun and see's potential in homes and never made us feel like we were inconveniencing her. She talked to us almost every day after we got into escrow and then came over after we closed with gifts. 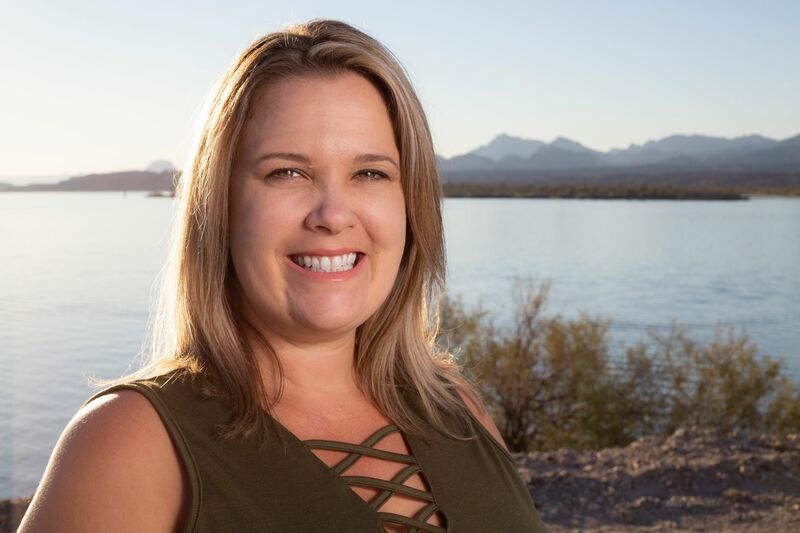 First class service I have recommended her to my friends pushing them to buy a home in Havasu!! !Stacy was awesome. She helped me find and purchase a home that suited our needs, wants, and concerns. She knows her territory like the back of her hand. She also holds your hand through the process. She is not a hard sell and allows you the time to make the right decision for you. The more you work with her the more you appreciate what she brings to the table. She also has a nice follow up program with every type of contractor, property manager, handy man, cleaning lady etc. She helps find the right people in her town so you can get stuff done when you live out of the area. I highly recommend Stacy and her team."